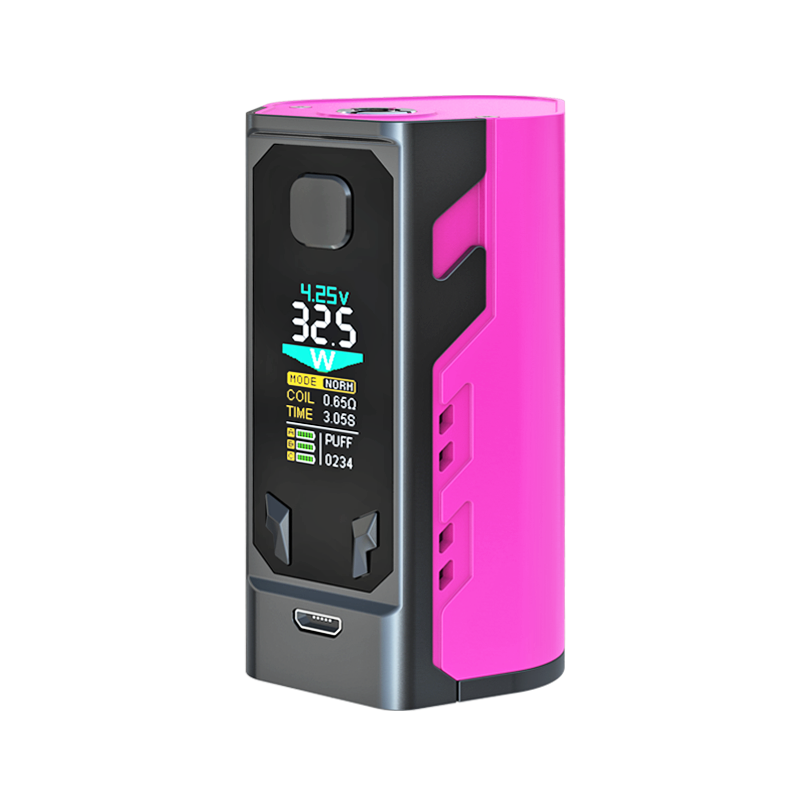 1st Voice Control Mod EVER! 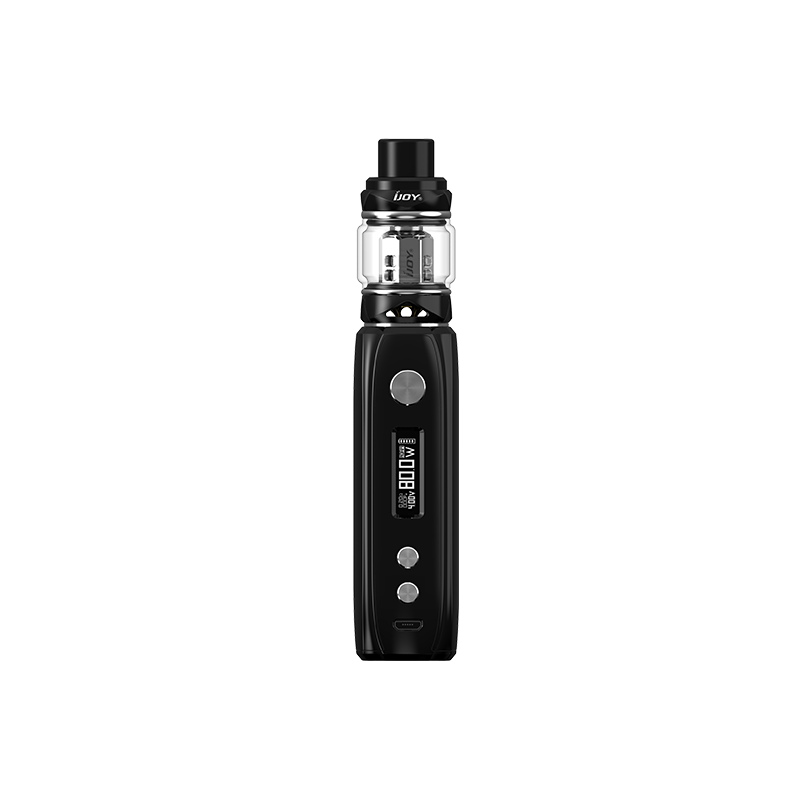 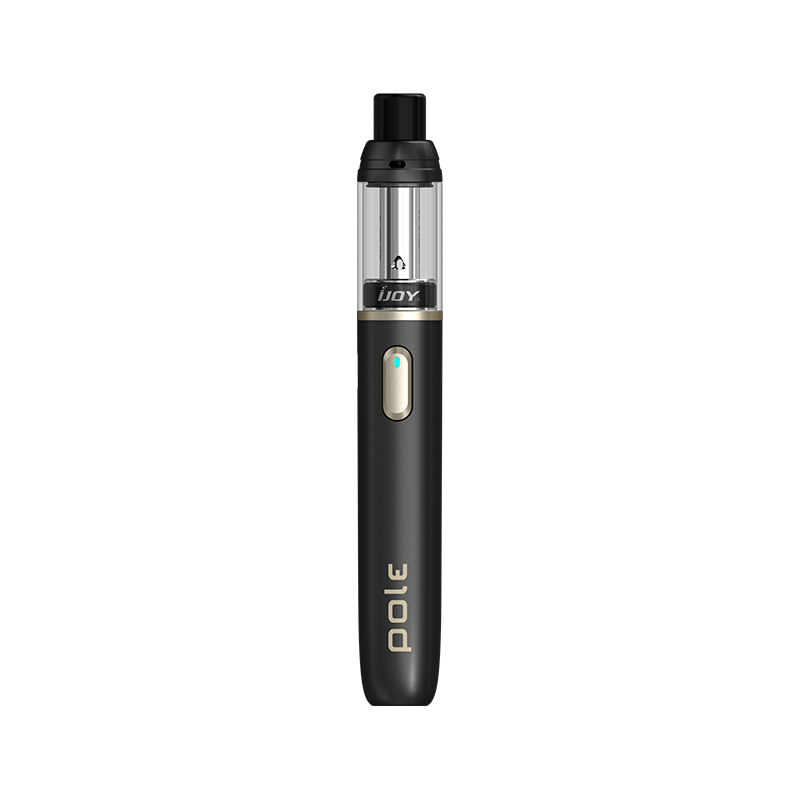 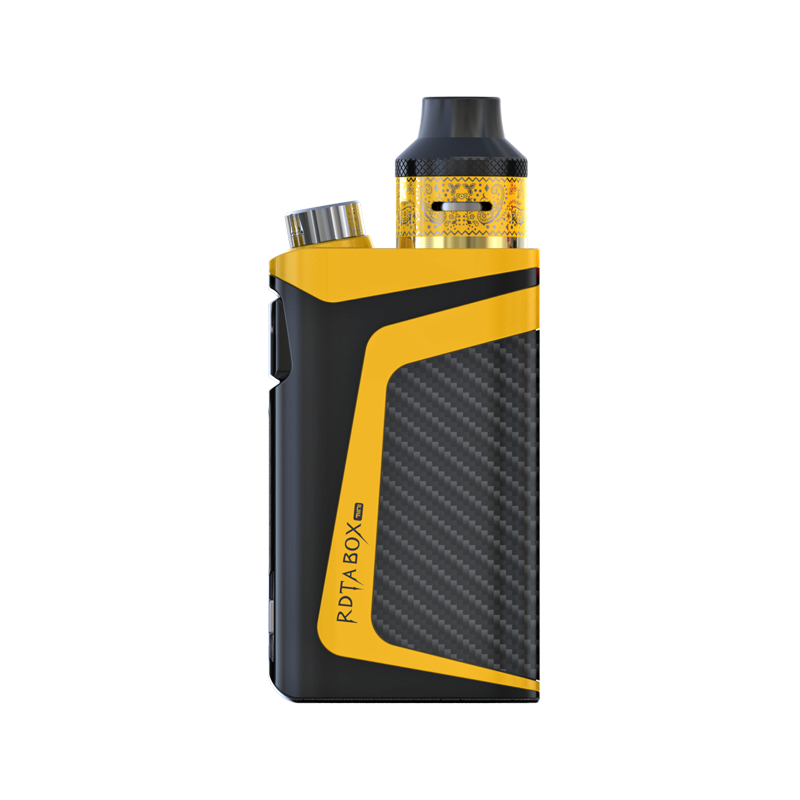 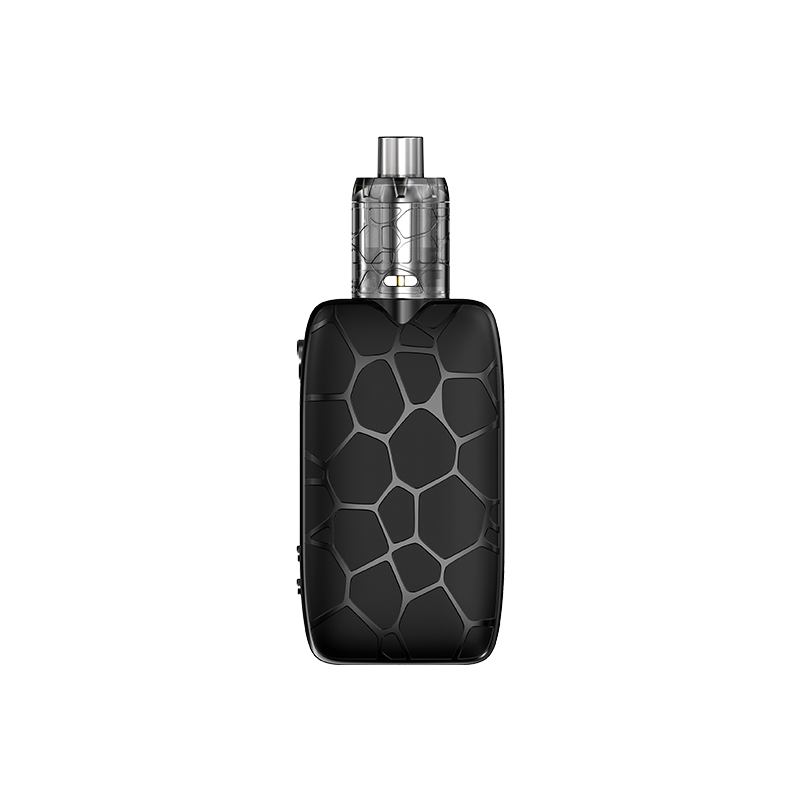 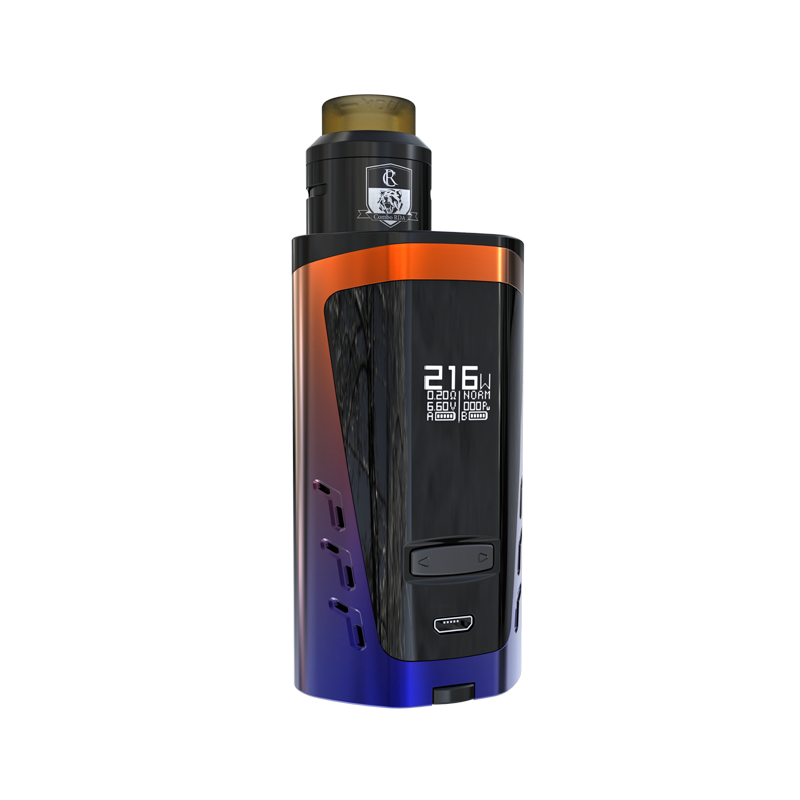 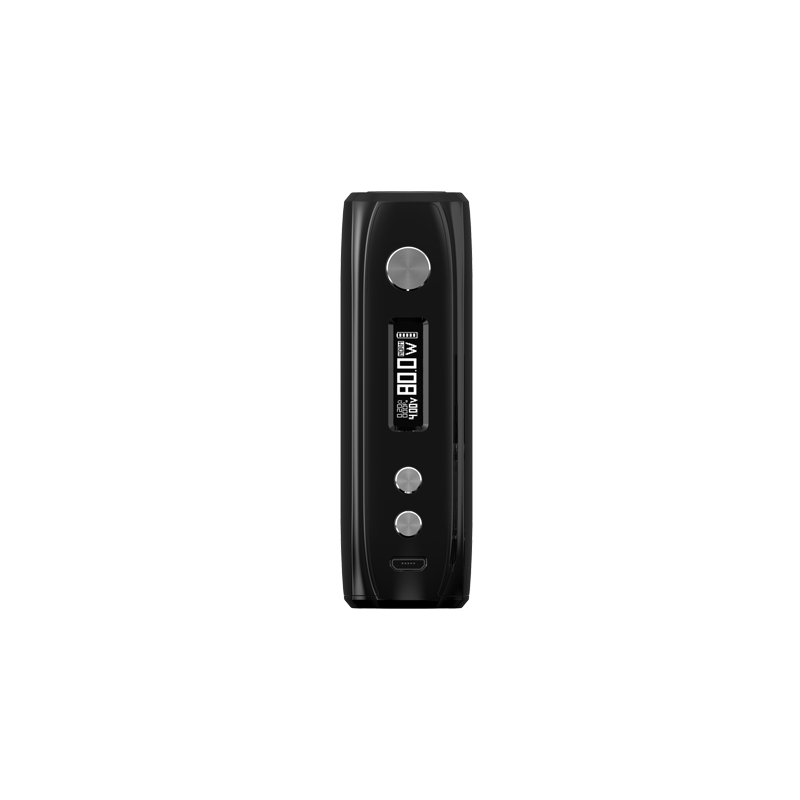 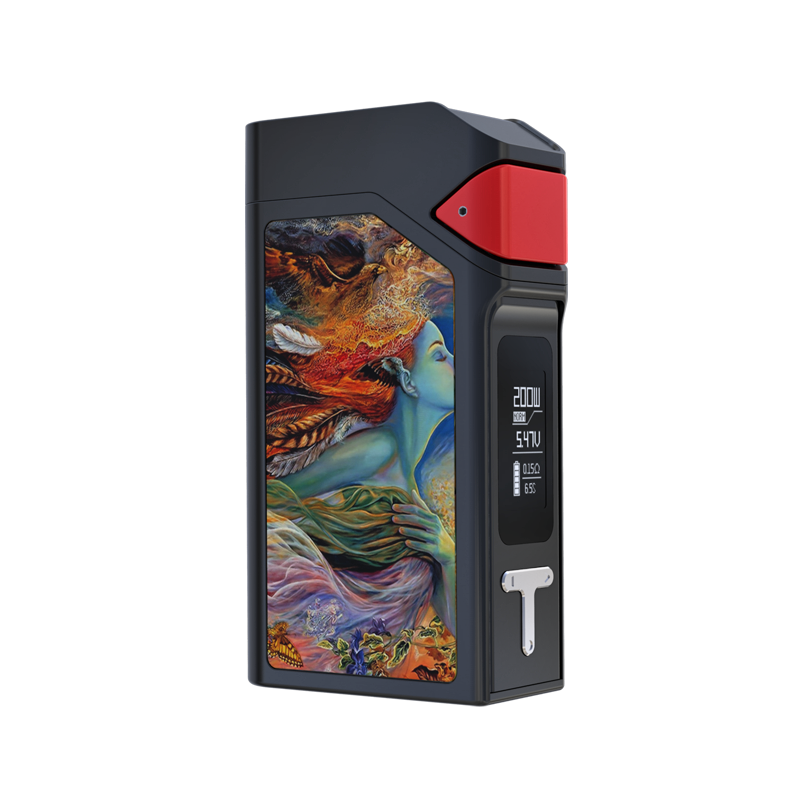 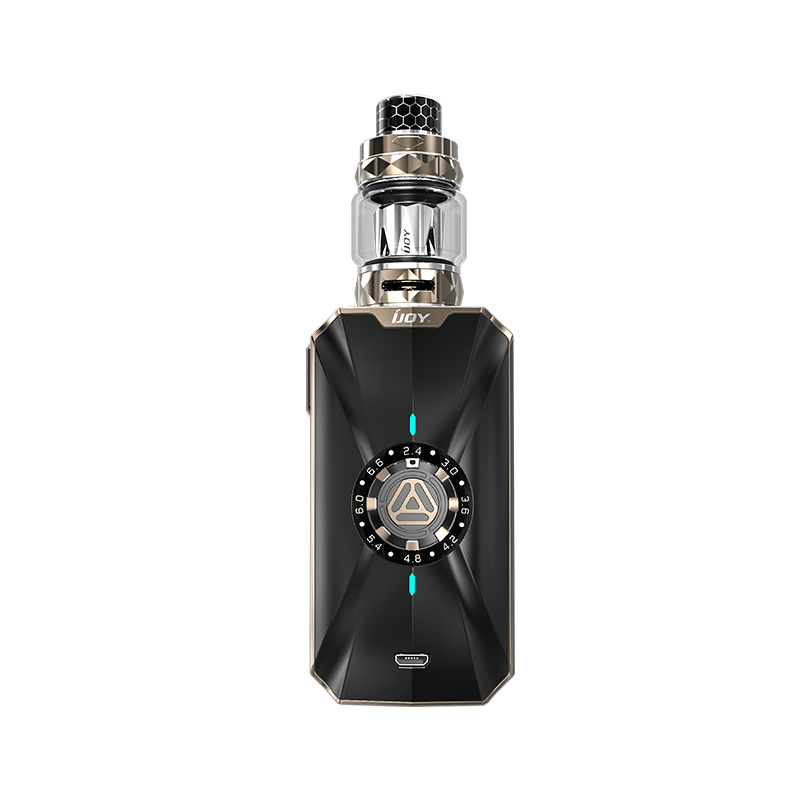 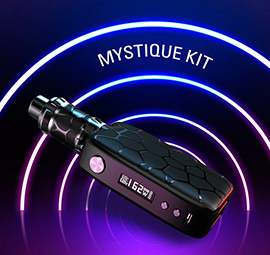 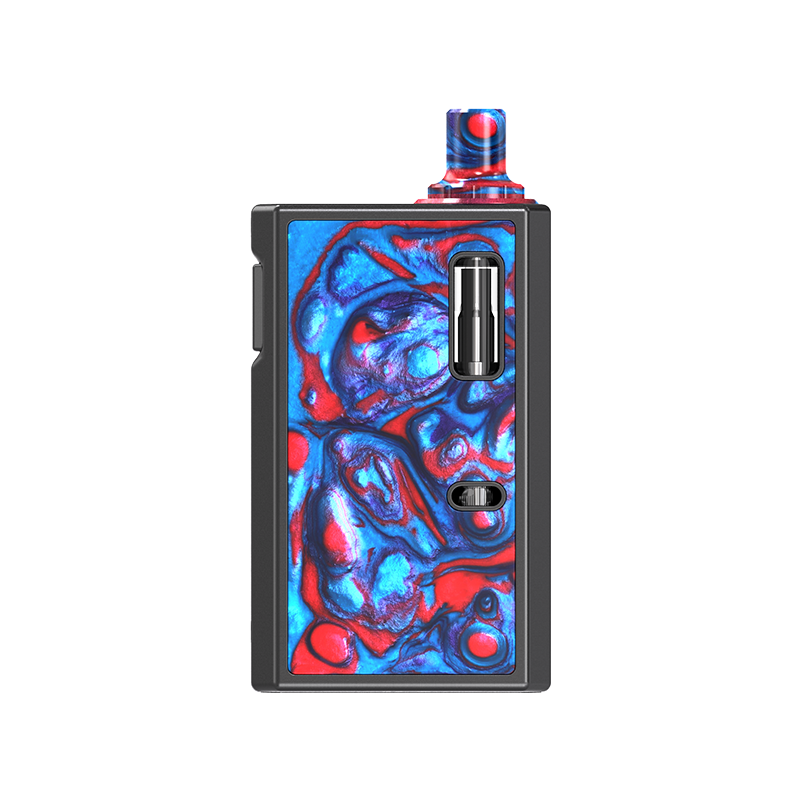 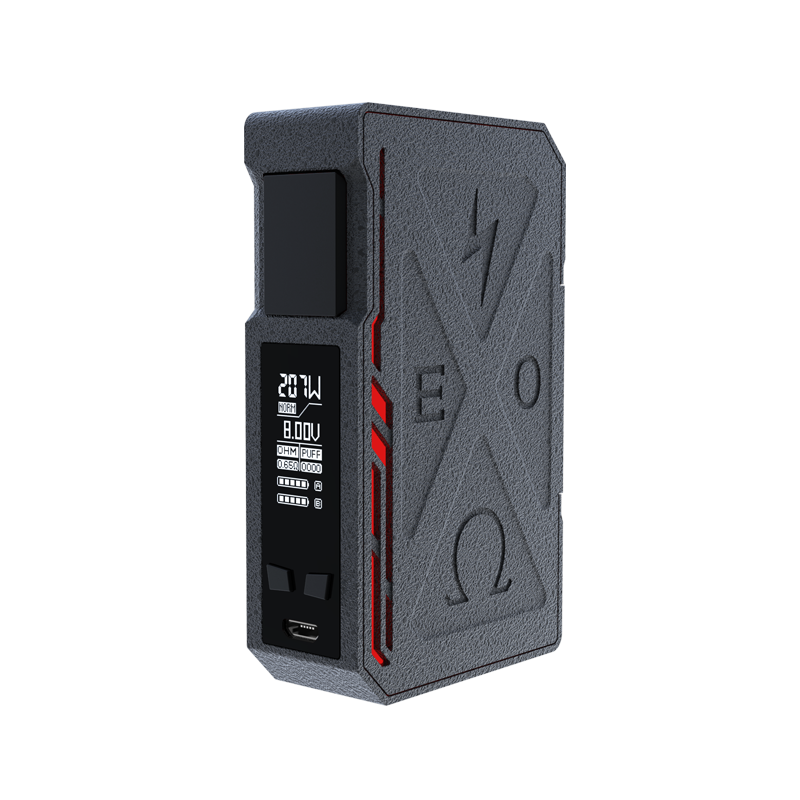 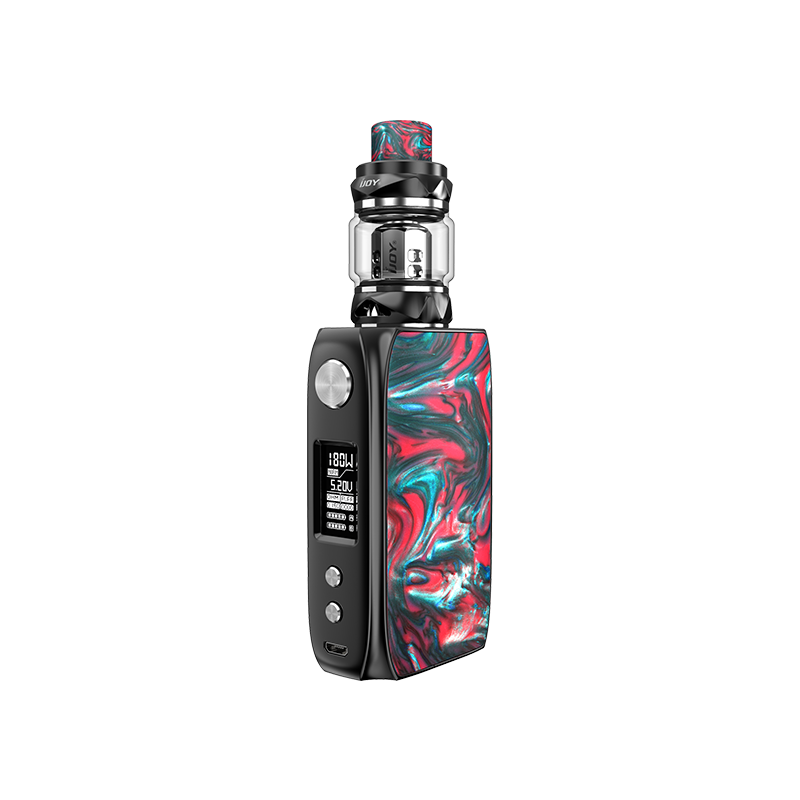 The iJOY Avenger 270 Starter Kit! 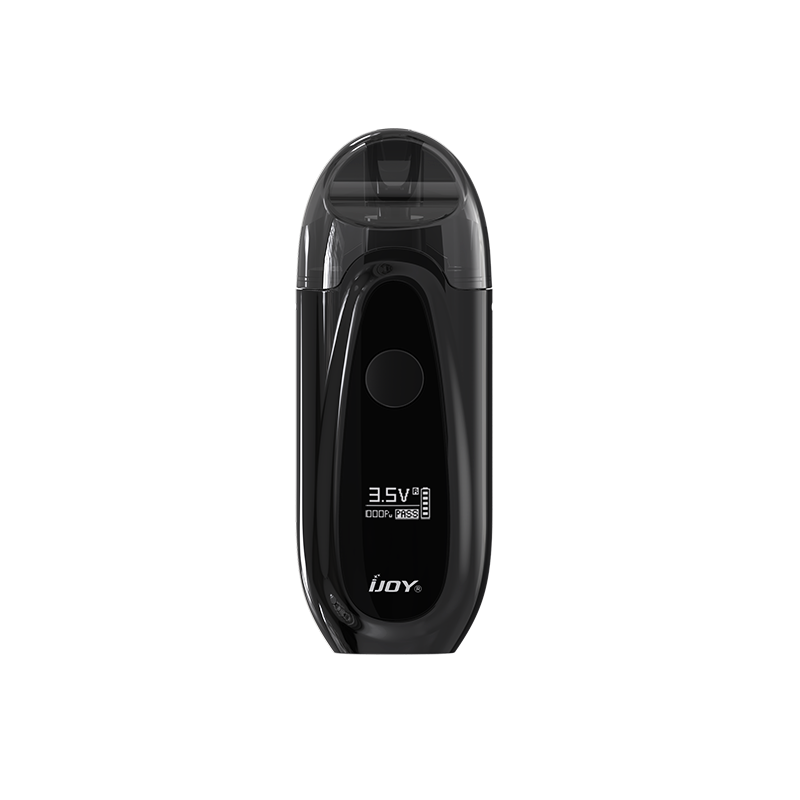 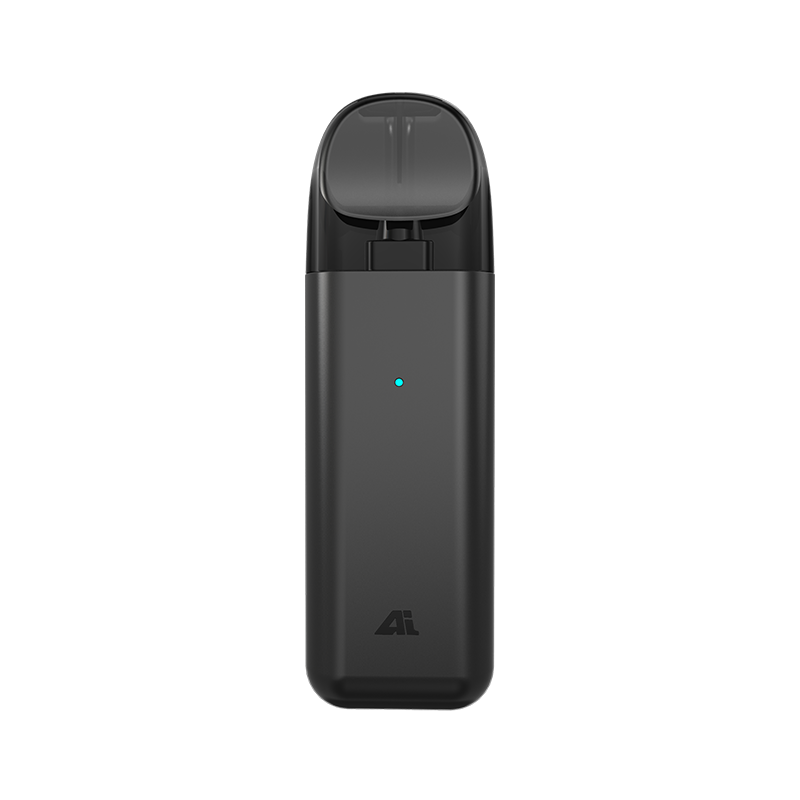 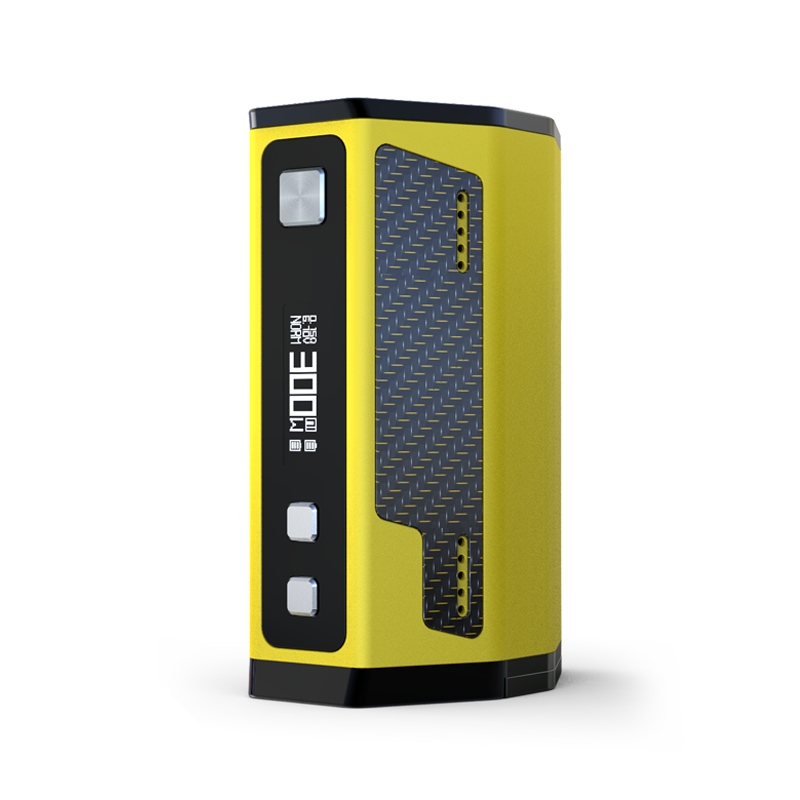 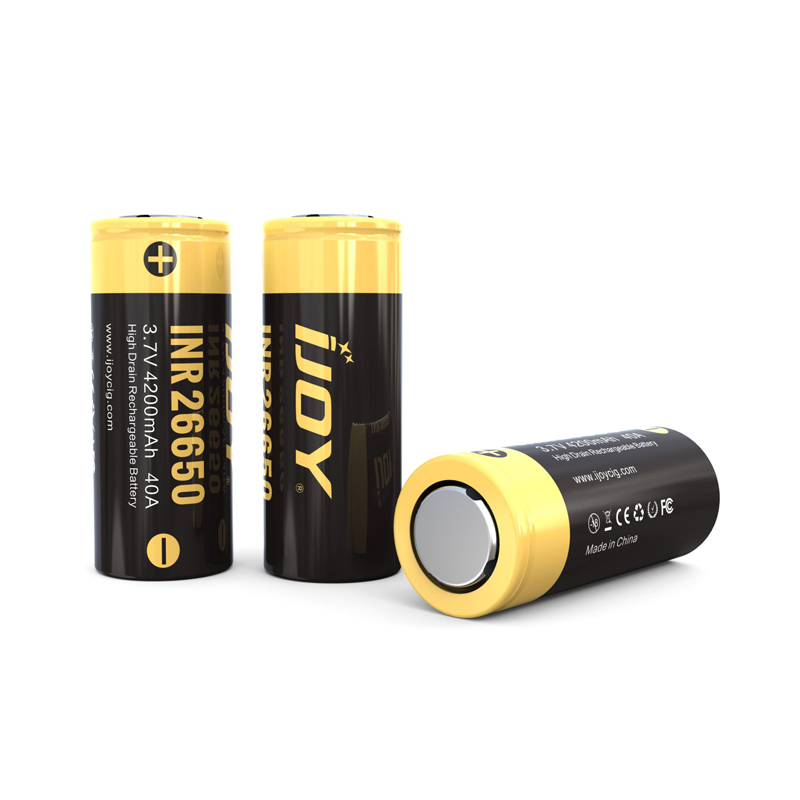 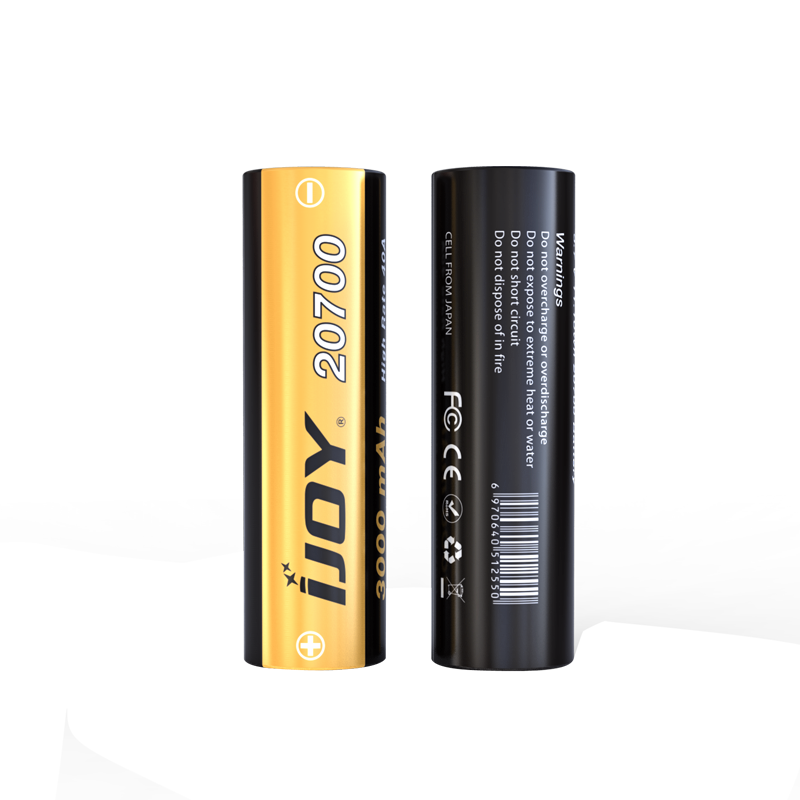 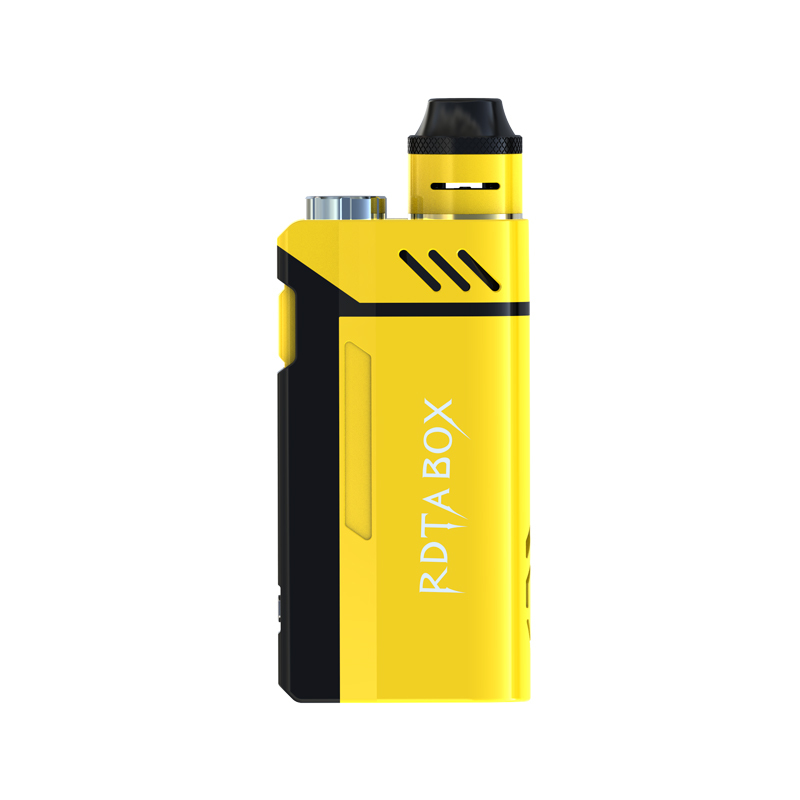 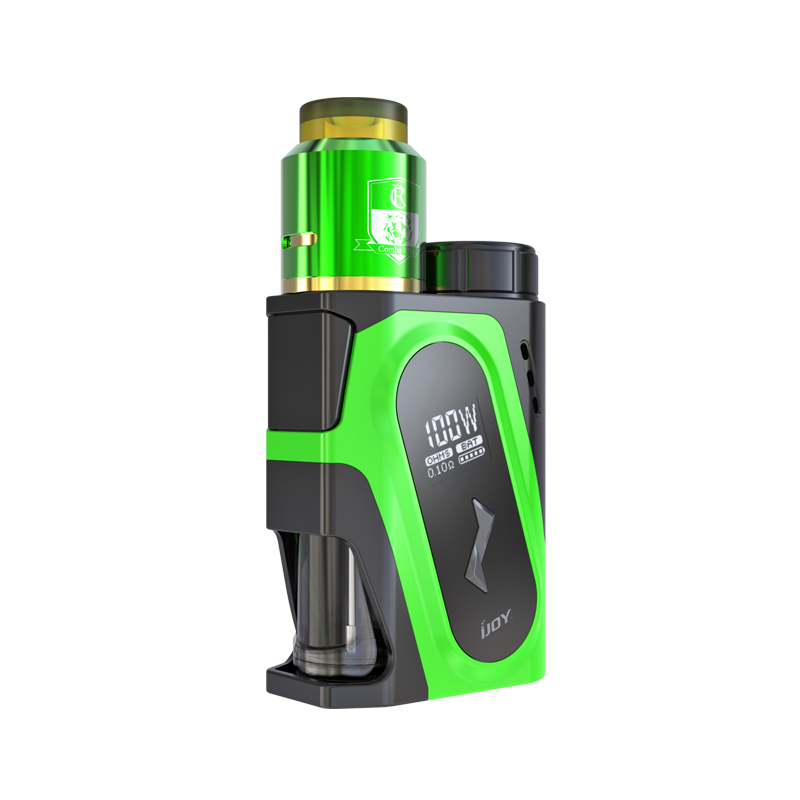 IJOY SA+ FLAVOR! 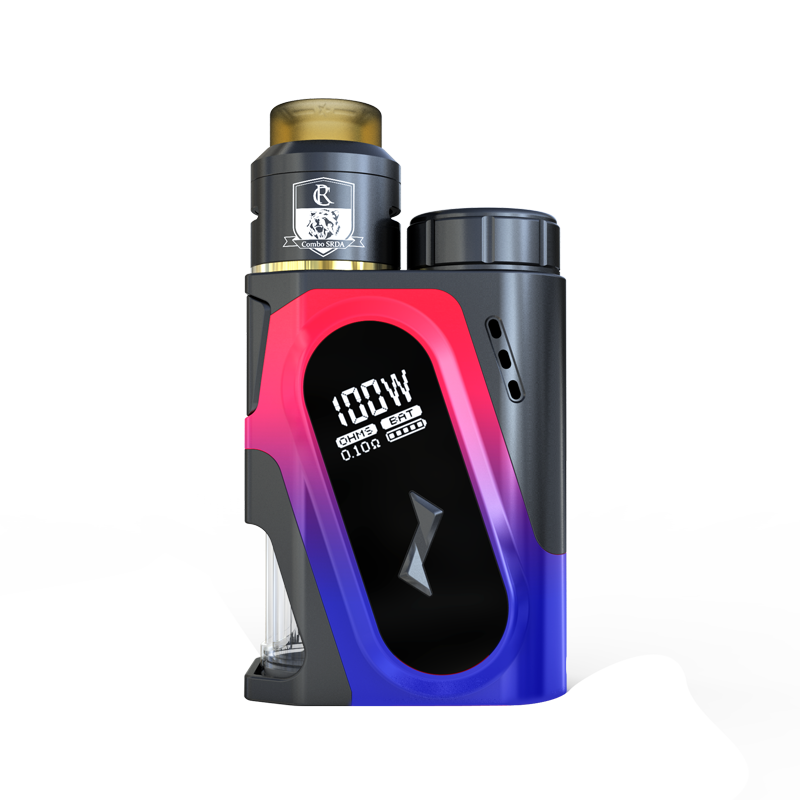 The Saber 100 Kit By iJOY! 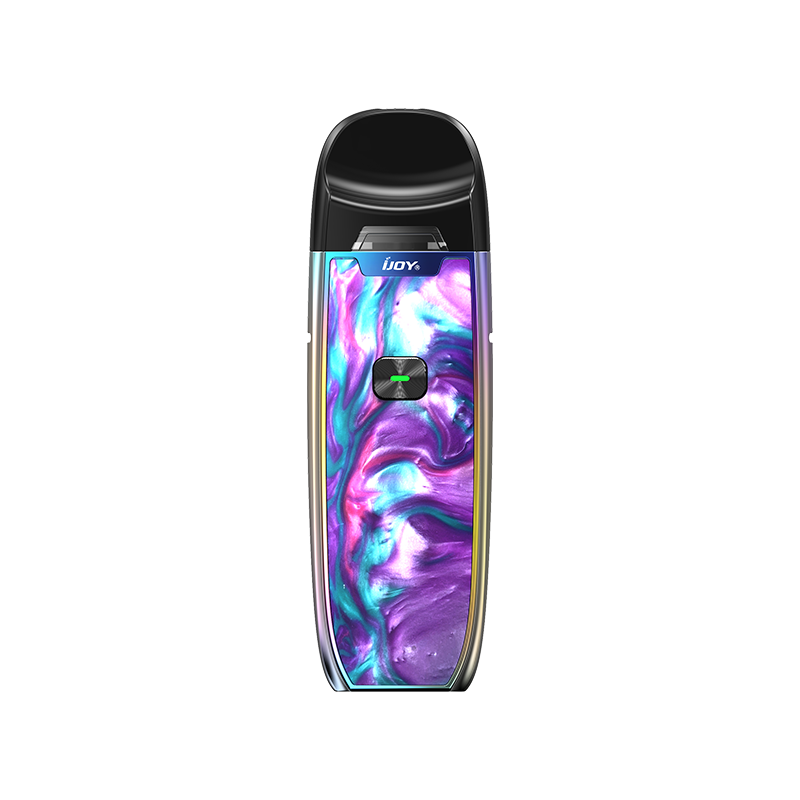 IJOY Avenger 270 vapor show from Austin! 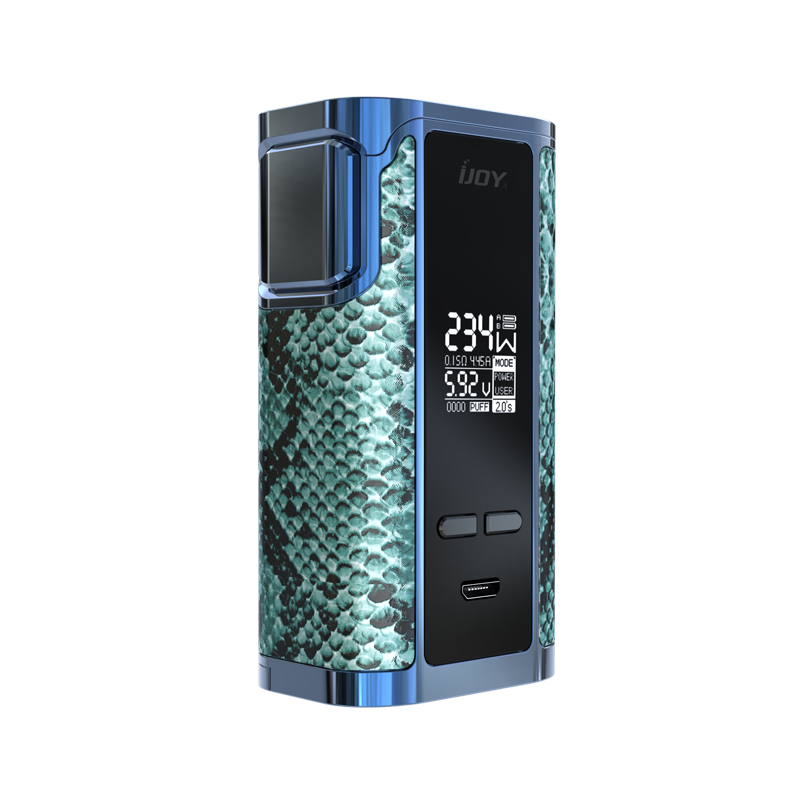 The DIAMOND PD270 Kit By iJOY! 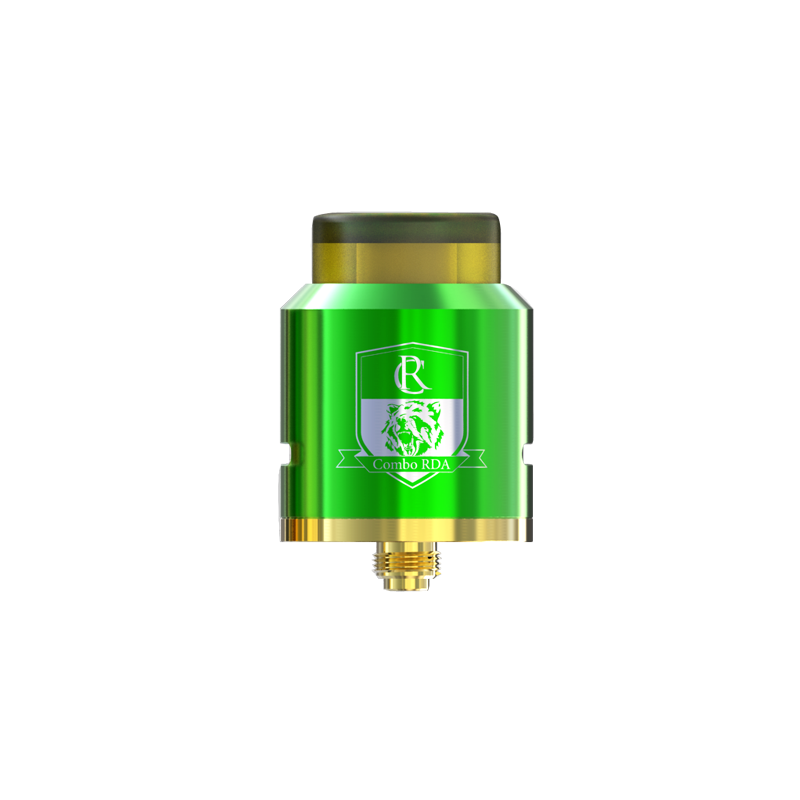 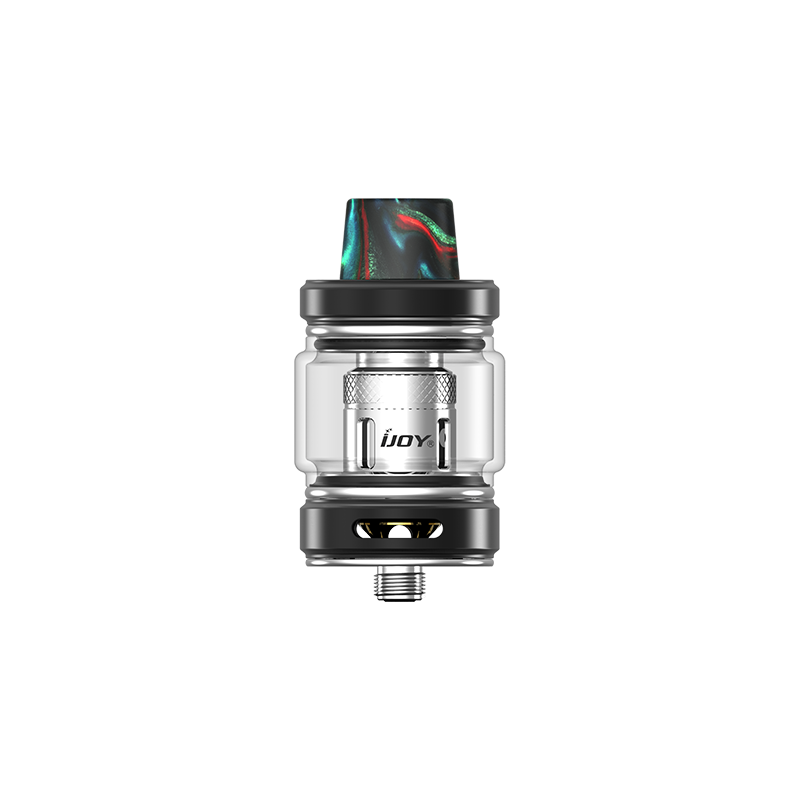 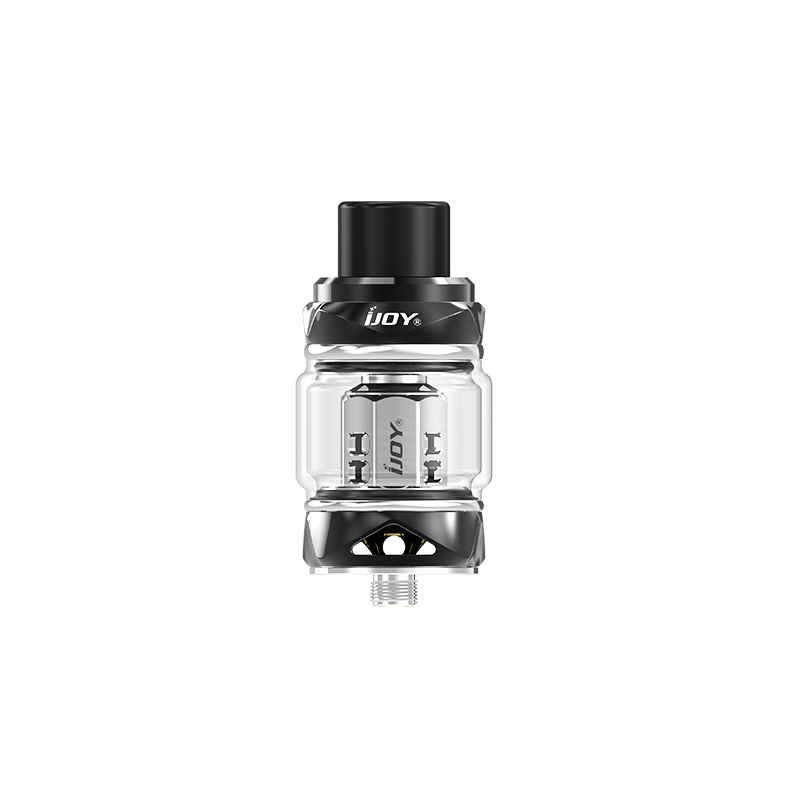 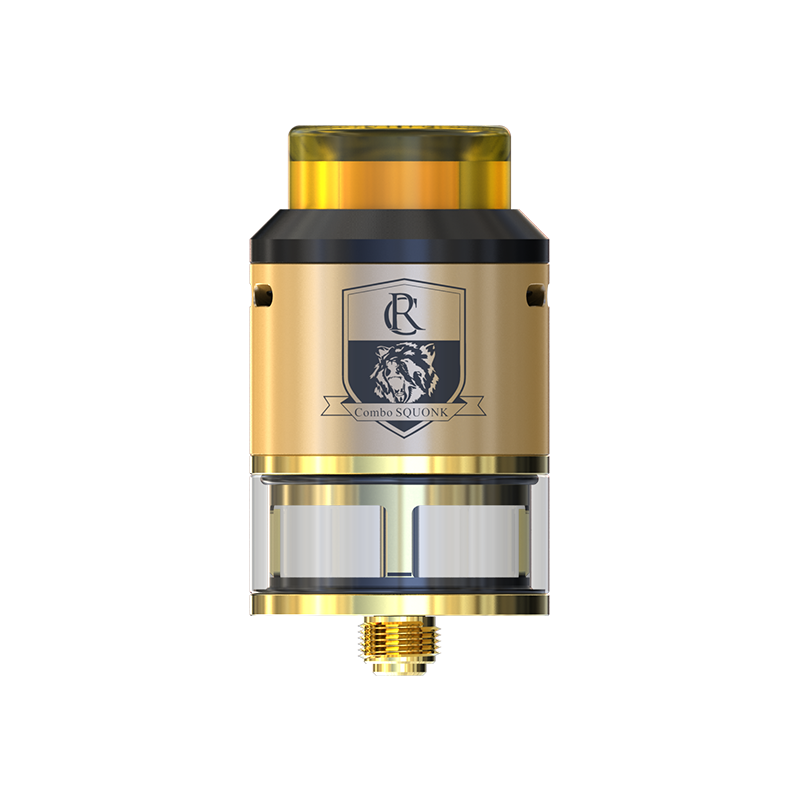 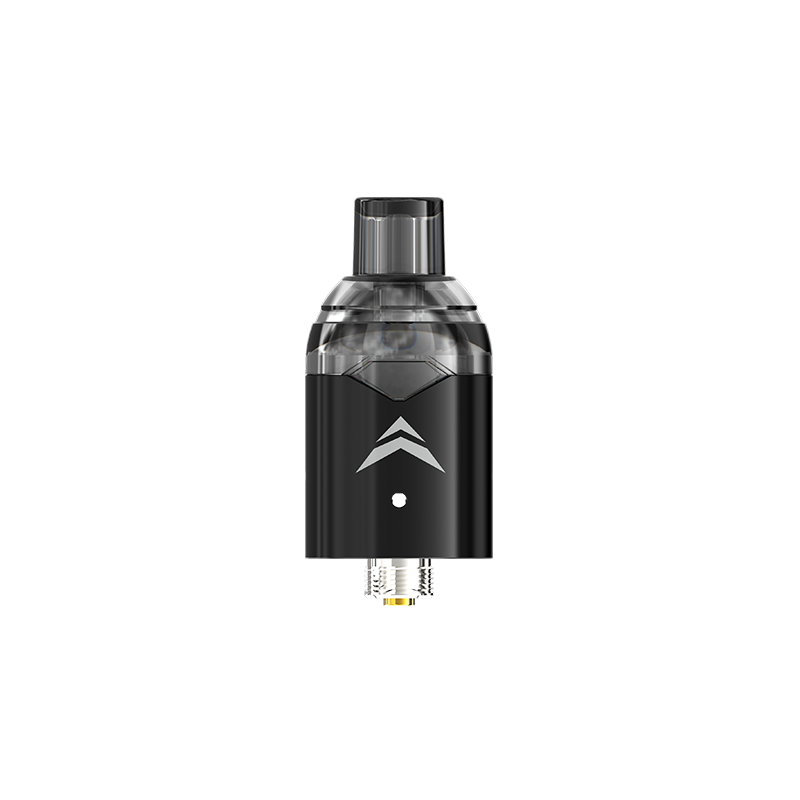 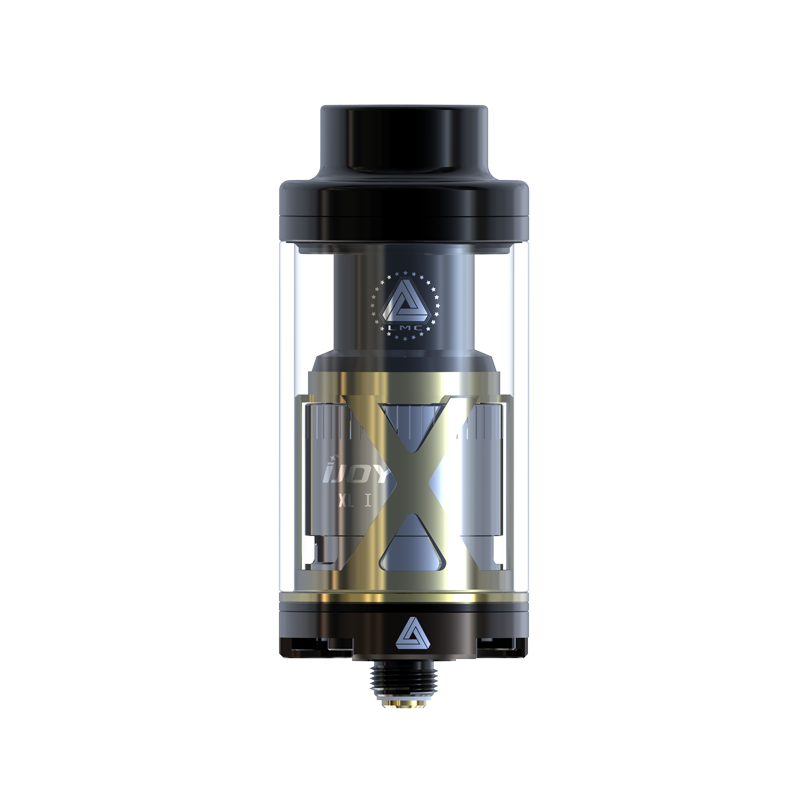 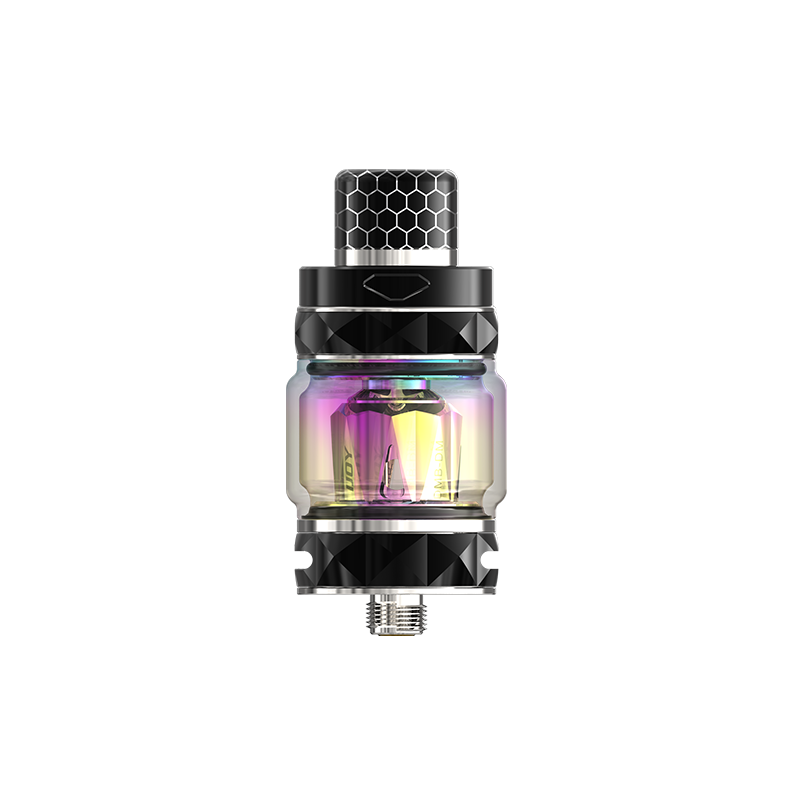 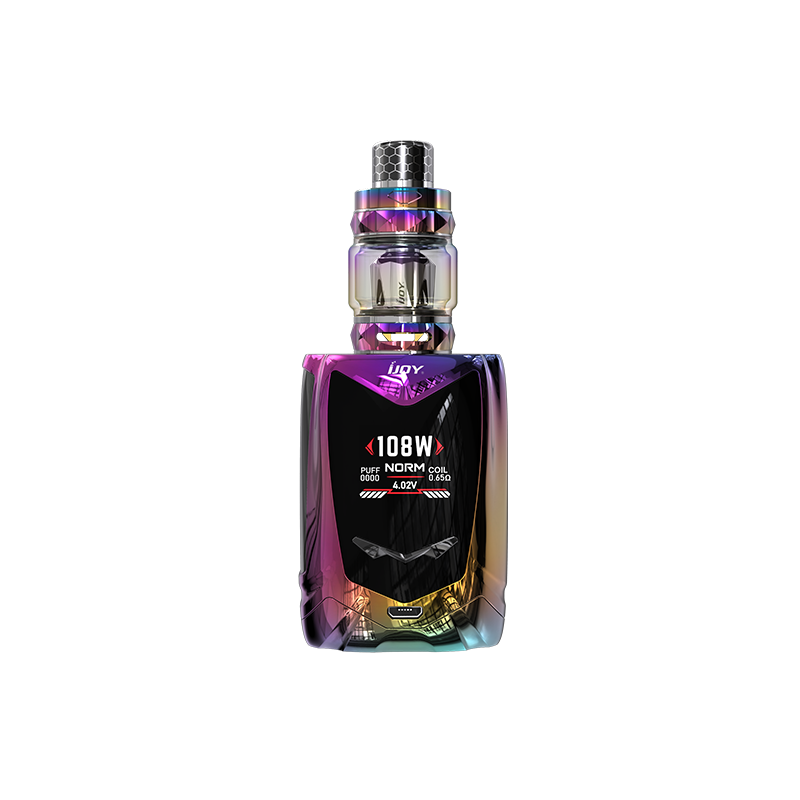 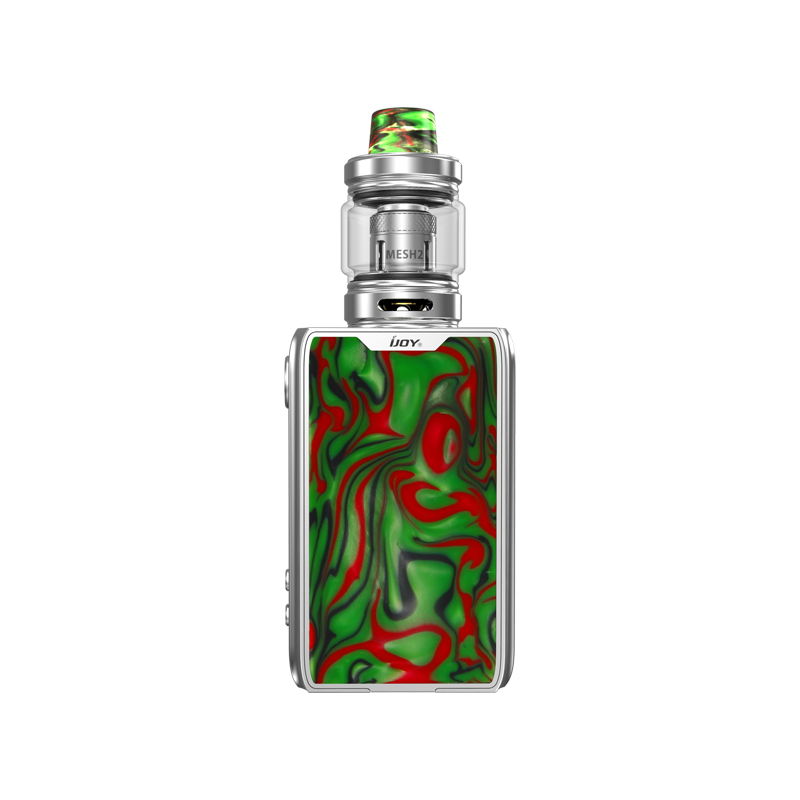 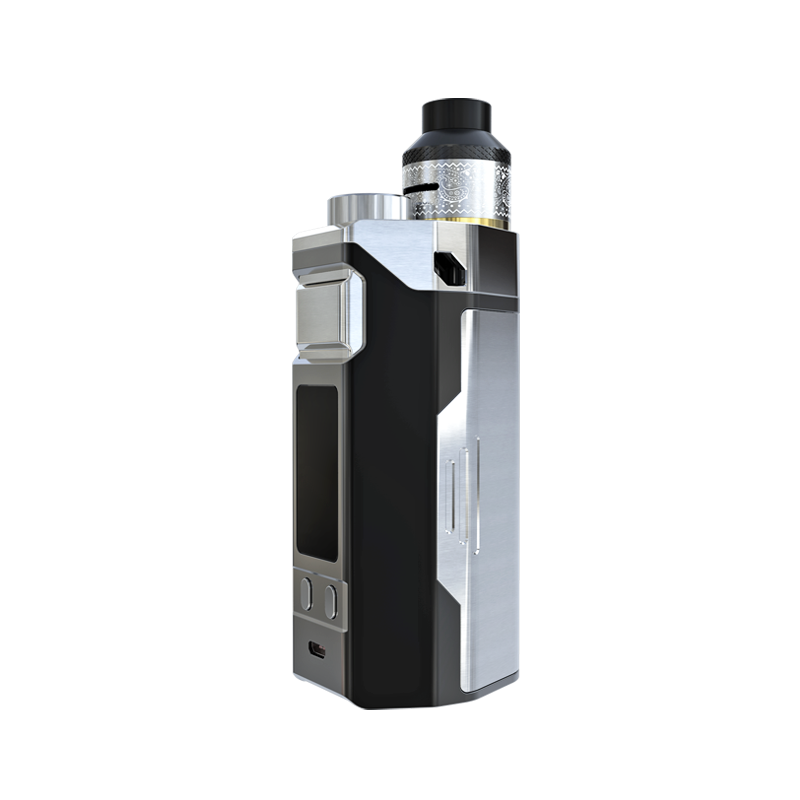 The Avenger Tank -The Best Subohm Tank By iJOY! 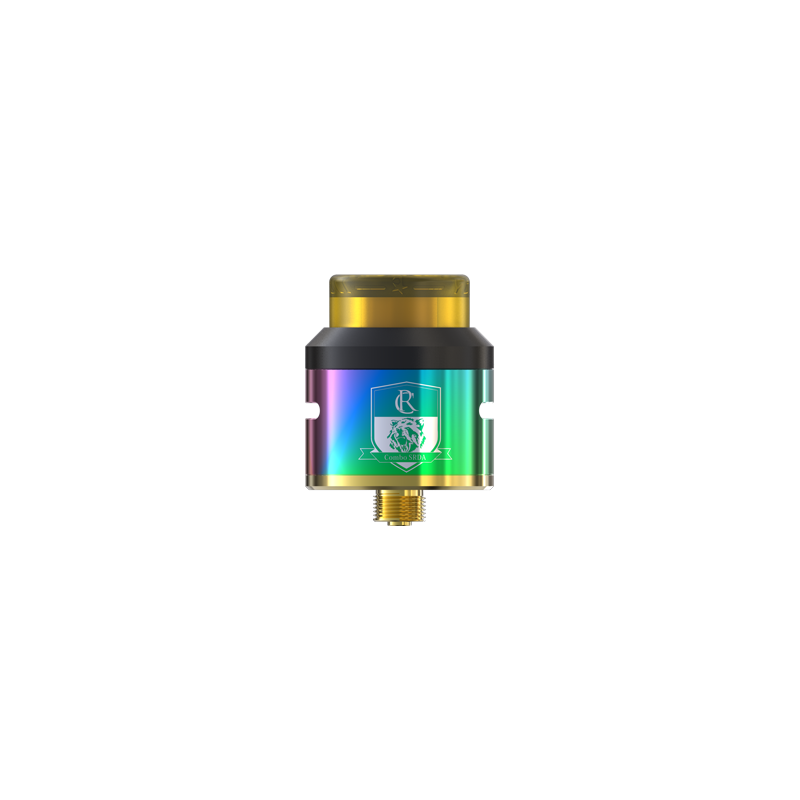 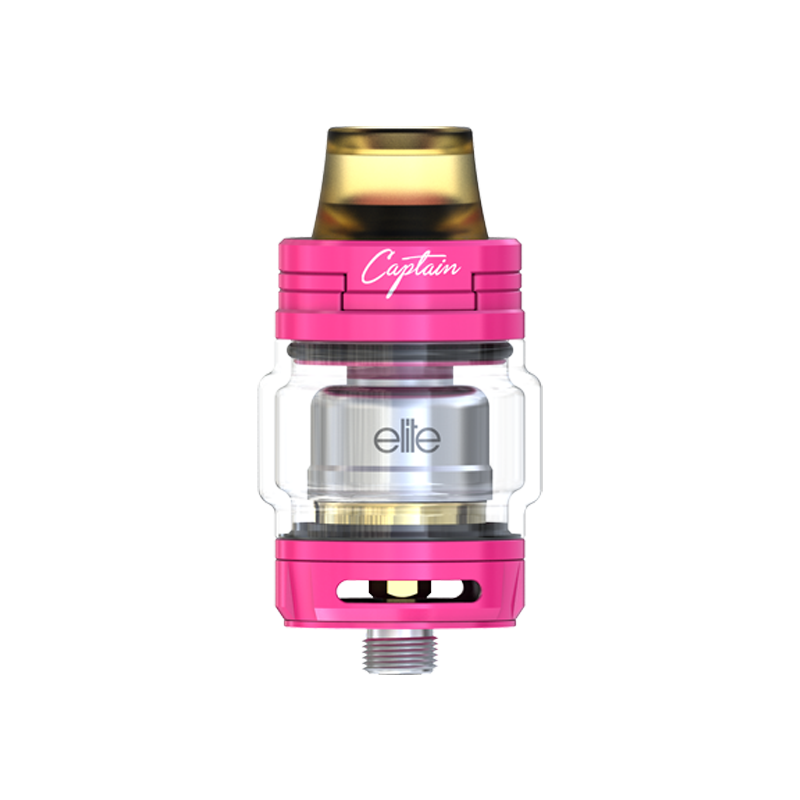 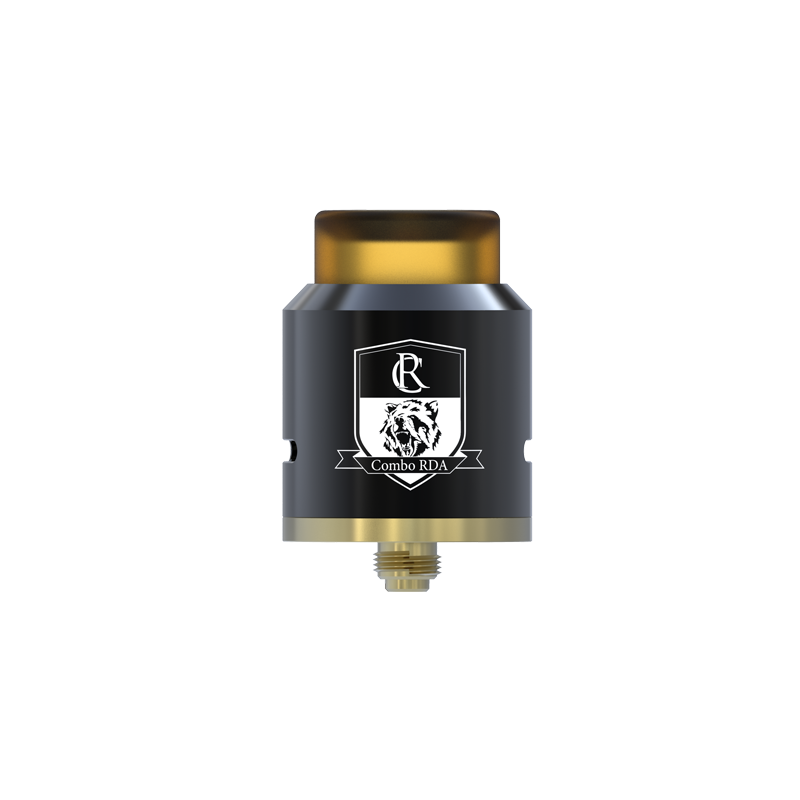 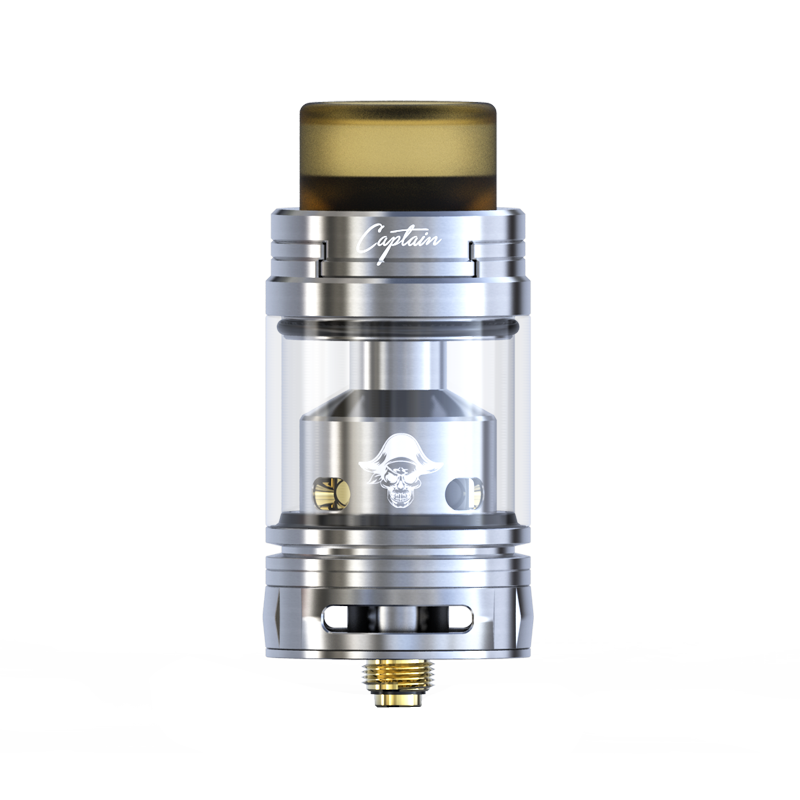 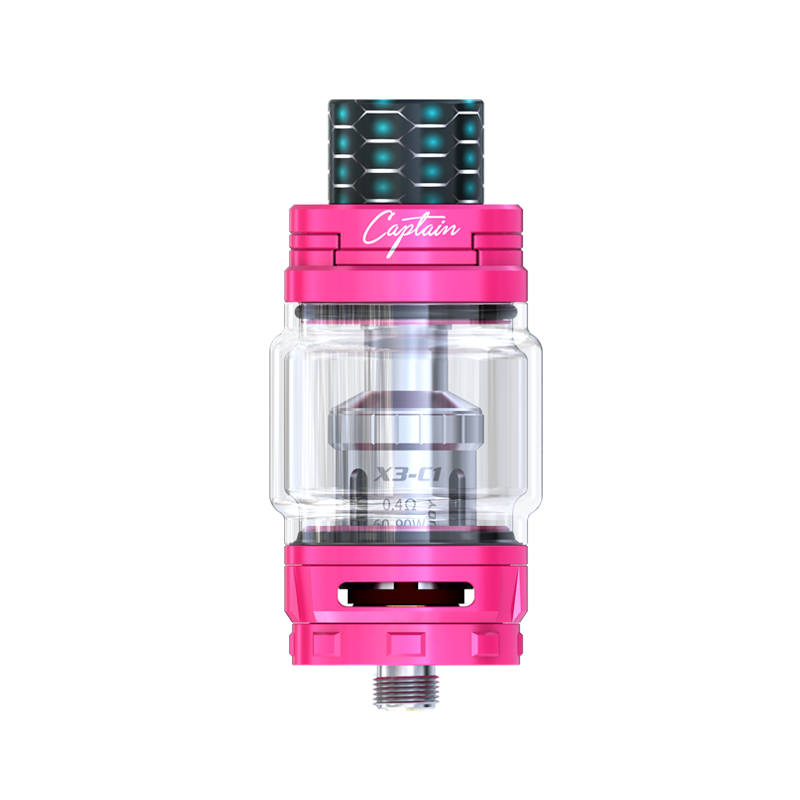 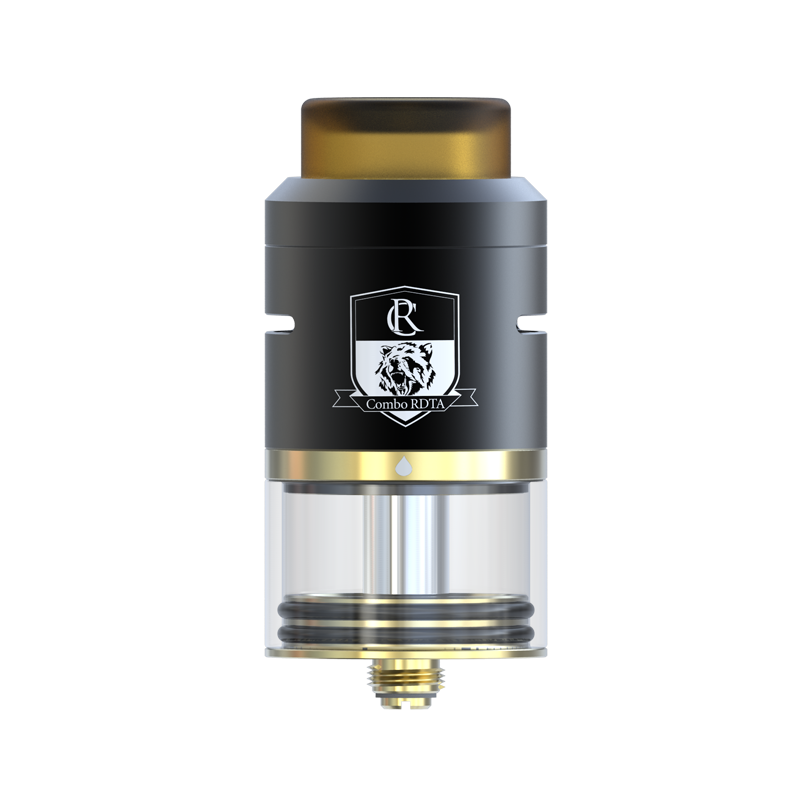 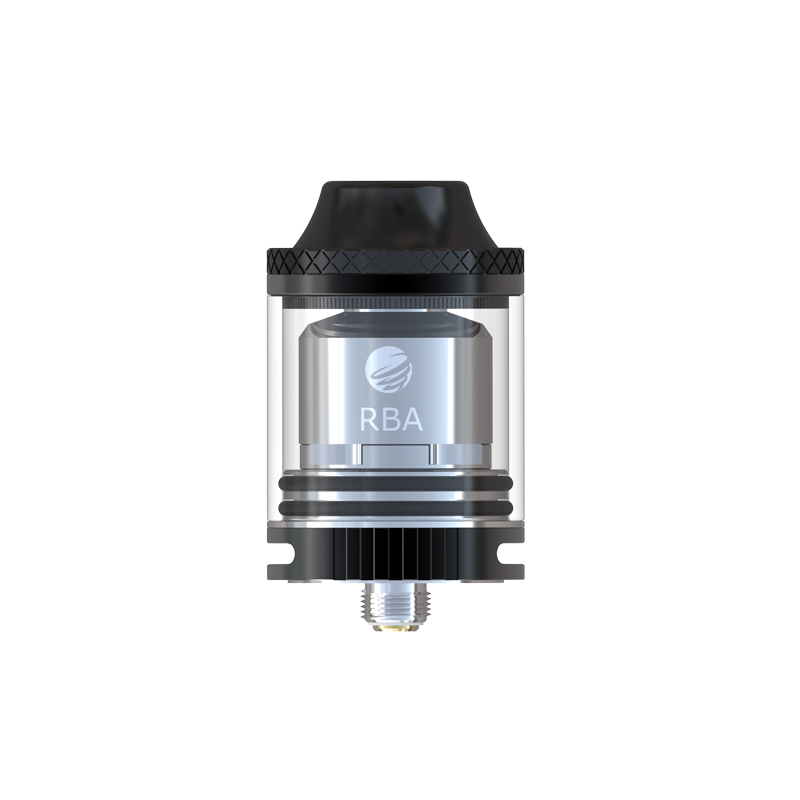 iJoy Avenger Tank - MESH COILS!